Zebra has announced the discontinuance of their 105SL stationary printer line. The 105SL was one of the most reliable models for industrial applications with its rugged design and ability to handle heavier print volumes. Luckily for us, Zebra has an equally capable replacement with the new 105SLPlus printers. 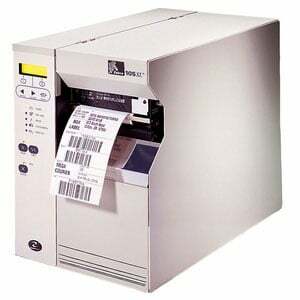 The 105SL will continue to be available through Zebra’s distributors until June 28, 2013, or possibly longer, subject to distributor’s available inventory. Service, parts and support will continue to be available on the 105SL until September 30, 2018. For assistance finding the right replacement for your 105SL, contact us at BarcodesInc.